The Sac Du Jour is a real investment if you ask me. It’s one of those bags that will go with everything- if you’re wearing plain or having a pattern clash kinda day. This bag is so chic, perfect for travel due to its mini size and will see you through a season with no trouble at all. I’m sure you’ve seen Jennifer Lawrence’s face splattered across every Dior campaign recently from the TV to posters around town. 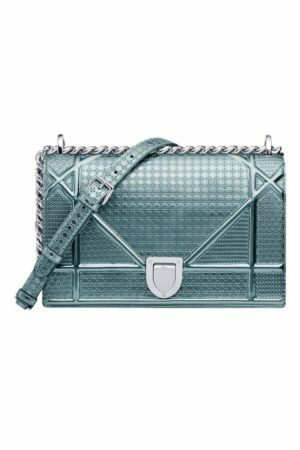 This cross-body bag naturally caught my eye and the style has been fashionable since 2015 on the Dior catwalk- it’s no wonder why it keeps coming back. Literally translated to “small trunk”, this playful bag is so much fun! 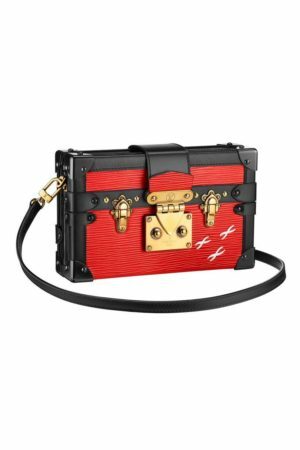 Perfect for those who want a true statement bag as they find the most instagrammable location for some snaps with this beauty. Vuitton is still on my wishlist far, far away into the future. Let’s try something a bit more affordable next for the everyday woman. 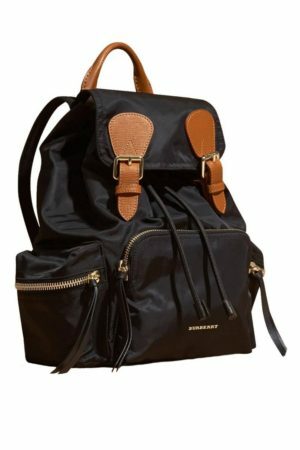 This Burberry Rucksack is such a stunner with its simplicity and grace. Ditch the old backpack from your uni days and give yourself a reason to sport a cute lil’ rucksack made for the modern day boss. 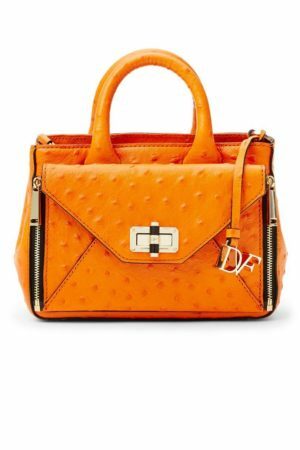 DvF is one of the first designers I ever fell in love with as a teen. 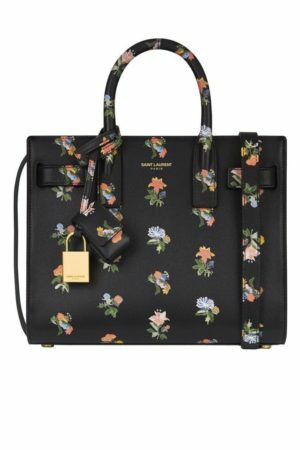 I distinctly remember scanning eBay and Polyvore during late nights to try and find the perfect bag. This one hits the jackpot, as it’s two in one! Simply undo the zip and you have a perfect clutch! What a stunner. Thanks for reading! If you’re in a browsing mood, then why not check out my latest post on getting ready for any occasion with Prestige Hampers?